In the recent times, Delhi has seen a boom of the casual dining outlets, better known as cafes. There are tons of these sprouting in every locality selling similar items like pizza, pasta, etc. 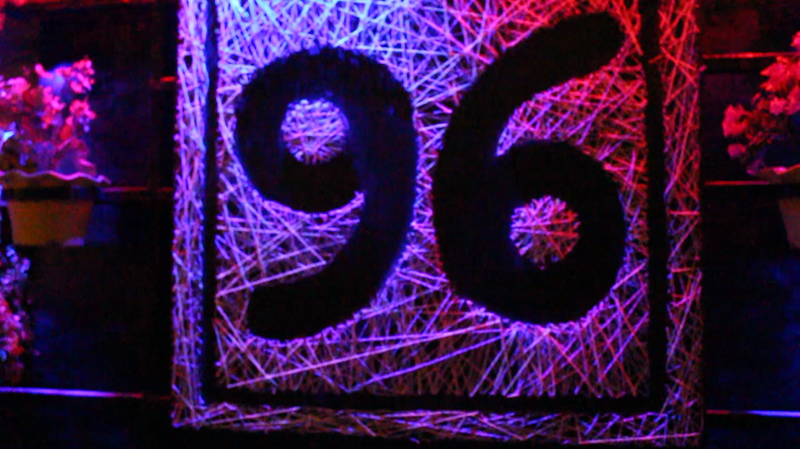 Then one might ask, what is so different about Cafe 96 square? What sets it apart? 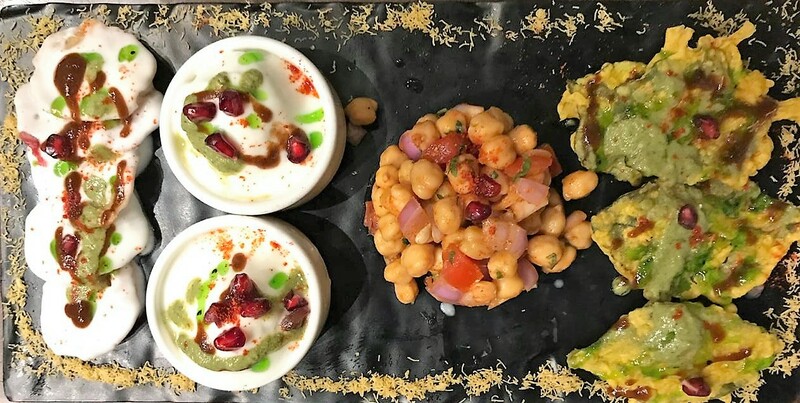 Cafe 96 square, located in the commercial area of Krishna Nagar in East Delhi, looks like a conventional cafe on the surface, but one look at its menu is enough to mark it off as “different”. 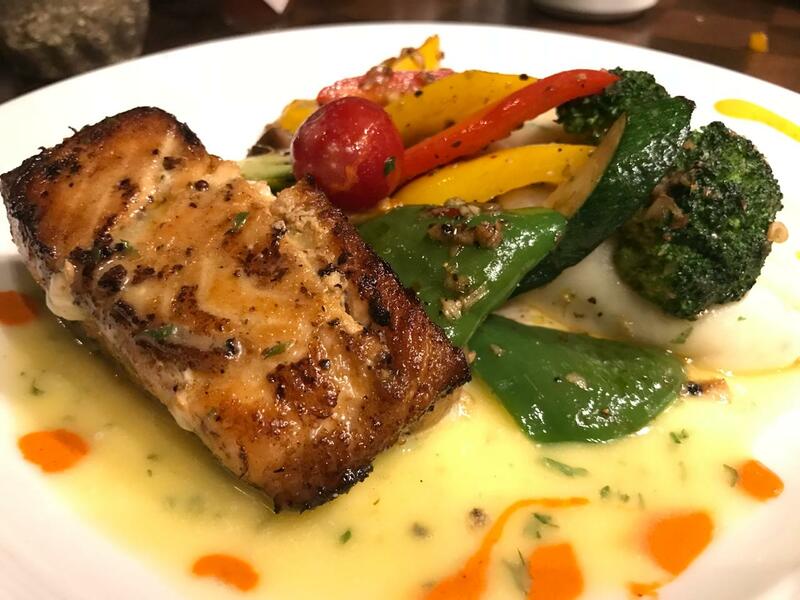 The cafe was established four months back by relatively young entrepreneurs, Siddharth and Shivam, with the aim to offer innovative and fusion dishes. A lot of thought was put into the menu to give the customers dishes like the Ayurvedic Pasta which consists of dry herbs like thyme, basil, and rosemary and the paan flavoured drink which is made using the liquid extracted from the paan leaves, thus giving it a rich and pungent flavour, which is sure to bring back memories of Ravalgaon’s Pan Pasand toffee. 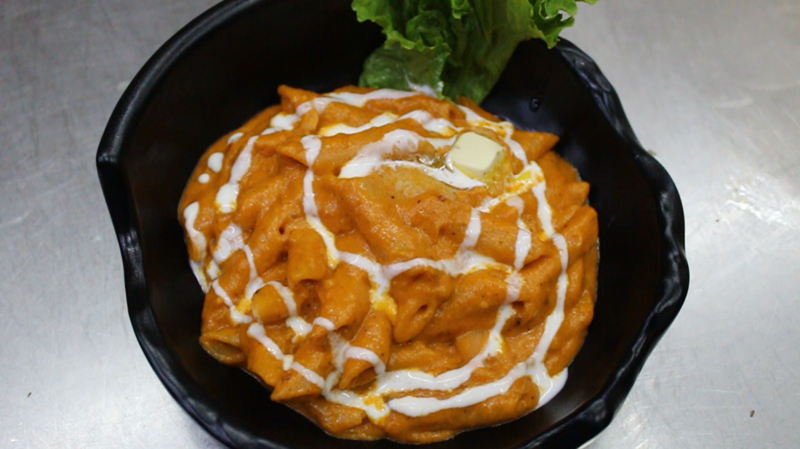 Cafe 96 Square’s signature dish has to be the Makhani Pasta. It is made from the base of dal makhani and khoya and elaichi powder are added later, to give it that distinct Indian flavour. In this, two popular cuisines, North Indian and Italian, are intertwined to give us a creamy and delicious pasta. The cafe also offers the staple North Indian and Continental dishes and variety of shakes, smoothies and other drinks. 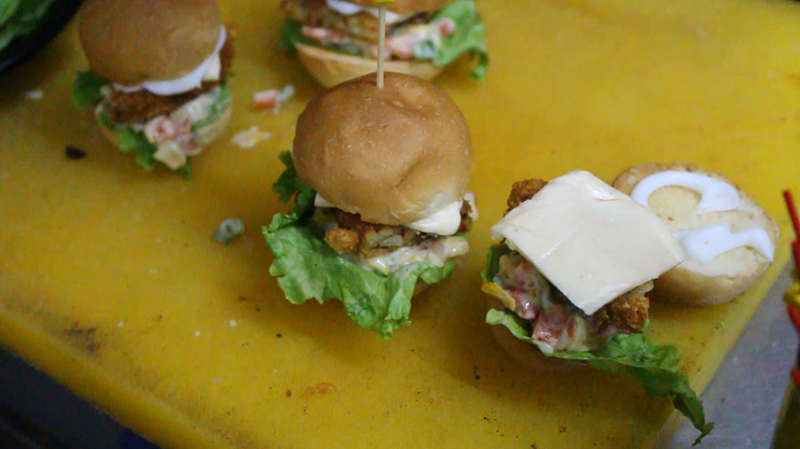 Another dish that has more of an aesthetic value is their miniature and tasty burgers called burger shots. The serving of the various dishes is substantial and is easy on the pocket as well. The cafe starts serving from 11 in the morning till 11 at night. Majority of its crowd are people from the younger generation, looking for a place to relax and enjoy some good food. It is easy to reach, the nearest metro station being Preet Vihar on the Blue Line, and easy to spot as well. This year, Cafe 96 square is participating in the NBT Flavour Fest- Street Fusion Food Court taking place at Baba Kharak Singh Marg on the 14th and 15th of October. 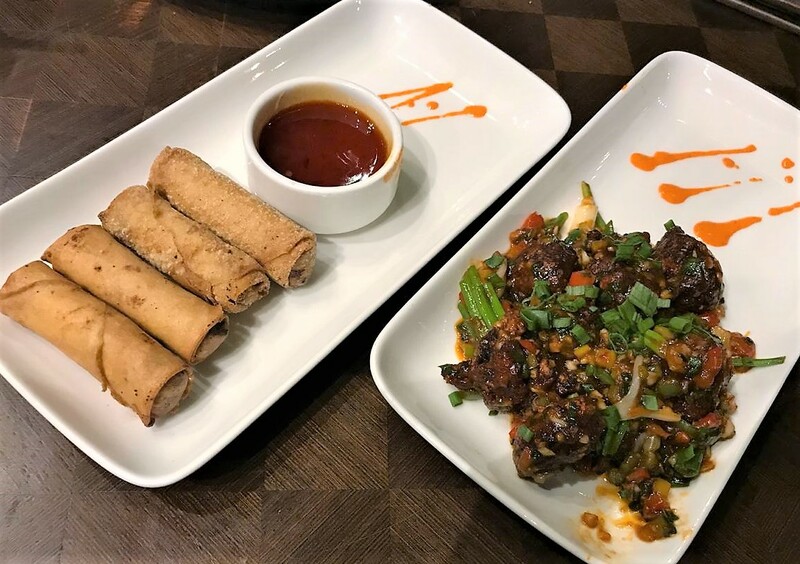 If you consider yourself a food enthusiast, then you cannot give these innovative dishes a miss. The festival is curated by Delhi Food Walks and aims to bring to the forefront the talented minds behind the various fusion food items.